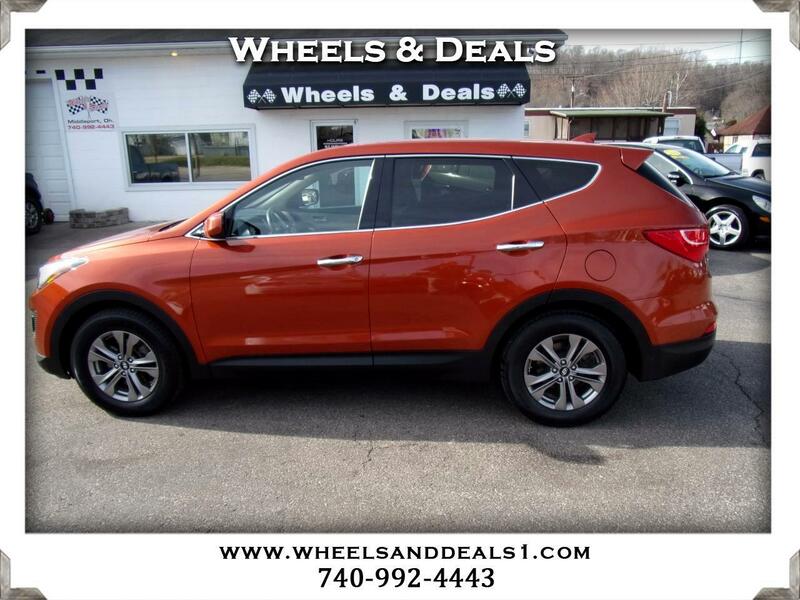 2015 HYUNDAI SANTA FE SPORT PRICED TO SELL COME CHECK IT OUT. NO REASONABLE OFFER REFUSED NEW FRONT BRAKE PADS. READY TO GO!